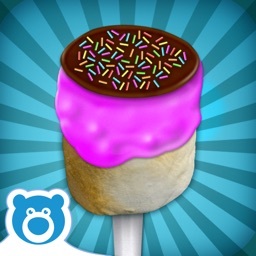 Marshmallow Maker - Toasted Marshmallows! 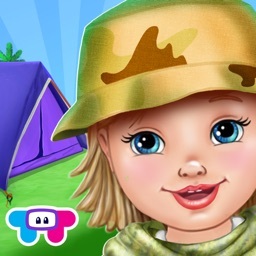 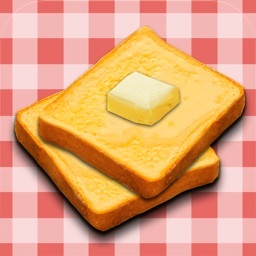 by Bluebear Technologies Ltd.
yummy Marshmallow nicely toasted, soft, and ooey-gooey! 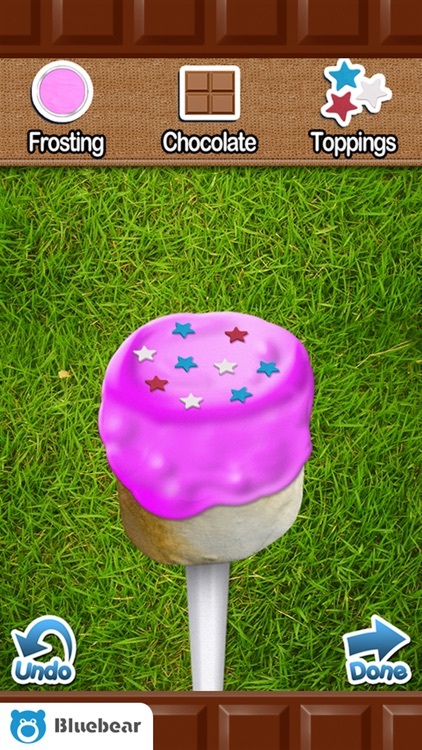 Decorations, and yummy gooey Frosting flavors! 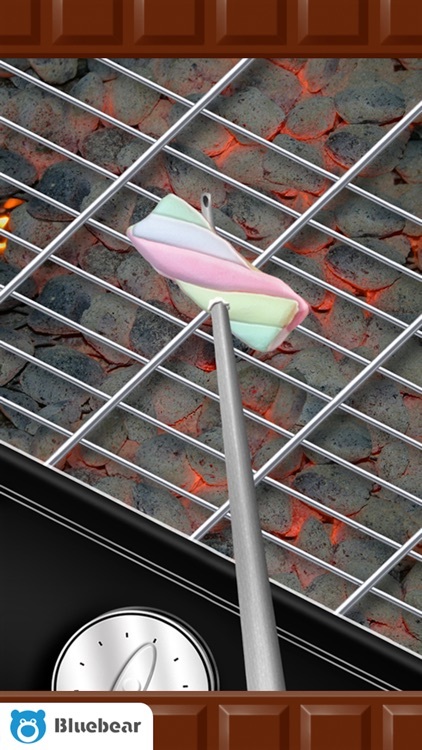 you can have a quick nibble without worrying about the calories! 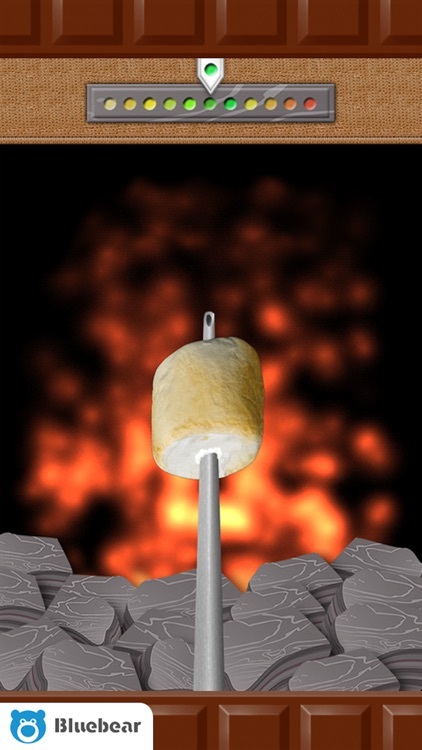 So gather around the campfire and start Toasting Marshmallows! 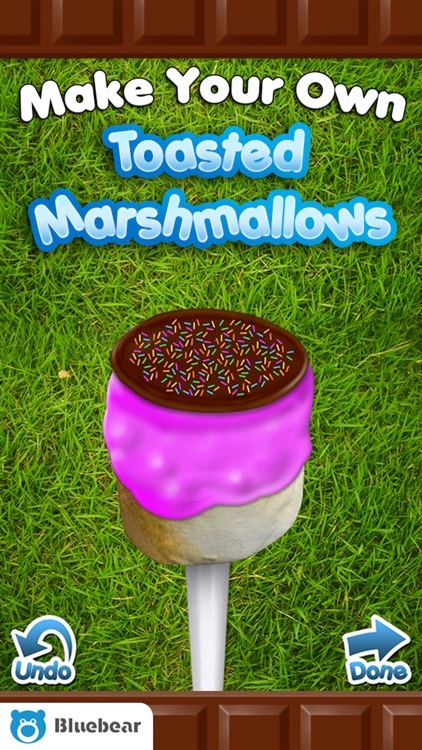 - Squash Stage, Squish Marshmallows with your fingers, includes goo animations. - Lots of different frostings to choose from. 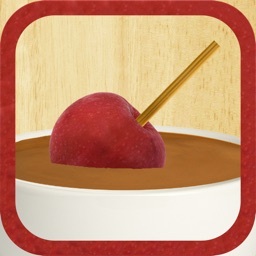 - Chocolate dips to make your creation extra tasty! 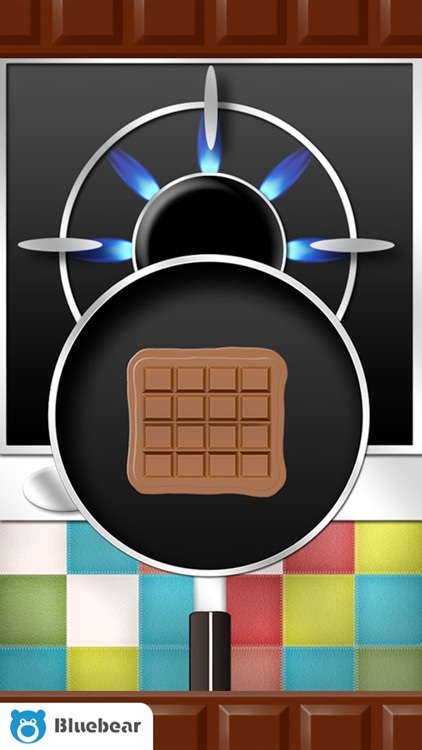 photo album to show your friends.